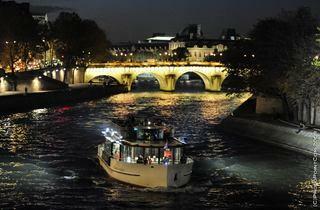 For a river cruise with a difference, Vedettes de Paris runs one-hour evening champagne sightseeing trips. 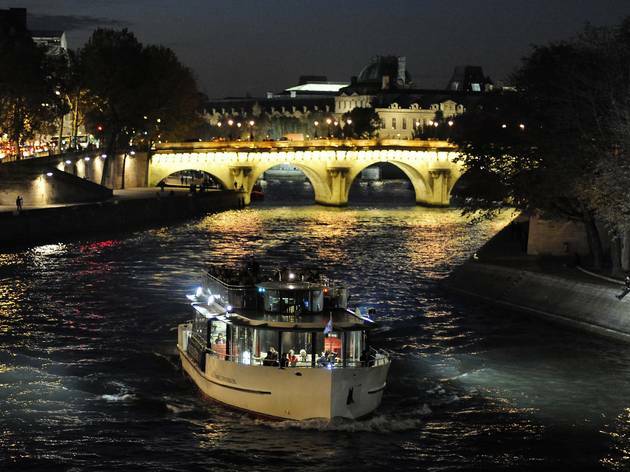 A sommelier will guide you through three different champagnes as you cruise the Seine, all in the civilised comfort of the foredeck’s private glass panorama room. There are also a range of cheaper non-boozey cruises that run day and night. €12-€45; €5 reductions; free under-4s. I tried the simple cruise with 1 glass of champagne. Wonderful and not expensive at all, only 19€ per person! I recommand it!